In an ideal world, your GE dryer will run for the amount of time you set or the amount of time that it needs to dry your clothes, and then it will stop. However, if your dryer keeps running until you physically have to stop the dry cycle, then it is likely a problem with your dryer timer. However, a dryer timer not advancing doesn’t necessarily mean that it is the timer that is faulty, making this a frustrating problem to fix. While there can be other causes, replacing the timer is without a doubt the quickest fix. As such, it should be the problem that is investigated first just to save yourself a lot of frustration. Checking for a faulty timer is east too. Simply start a timed cycle and watch the timer, if it has not advanced, the timer is faulty and need replacement. Alternatively, this timer problem can be caused by a faulty heating element. 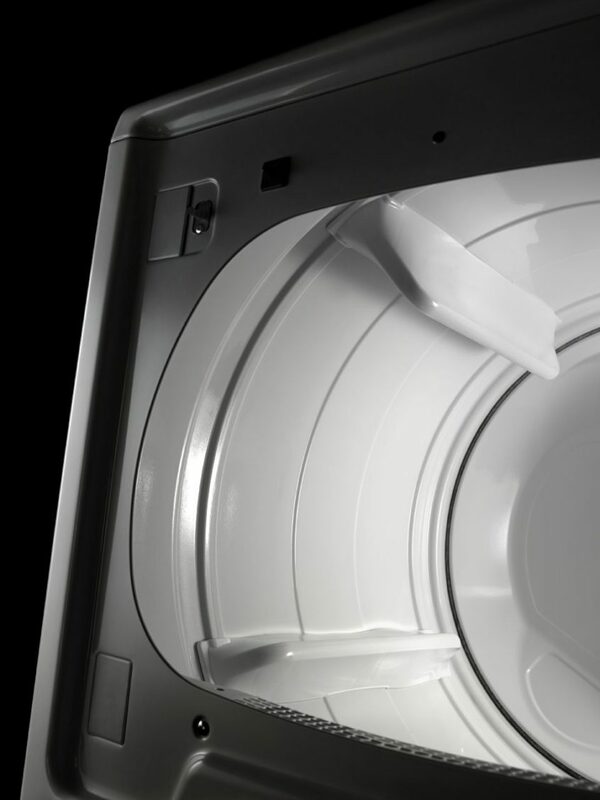 GE dryers use two heating elements, but even if just one goes out, it will not advance the timer on the exterior of the dryer. This means your clothes could technically be drying, but the timer has stopped advancing. This is a pretty devious trick on appliance owners who think it is the timer that has gone faulty. A good sign that the heating element and not the timer has gone bad is that it will take much longer to dry clothes. They will still get dry eventually, but it will likely take twice the normal dry cycle. No matter which part is faulty if your dryer timer is not advancing, this means that your dryer may stay on indefinitely if you are not paying attention to it. This is why you need to diagnose the problem quickly and make sure it gets fixed.